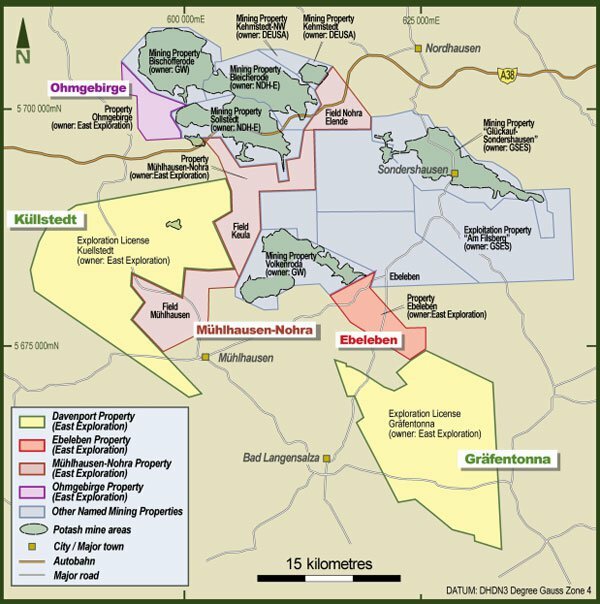 Davenport Resources Limited (ASX:DAV) has today announced a maiden Mineral Resource estimate for the Johnnies Reward gold-copper deposit. 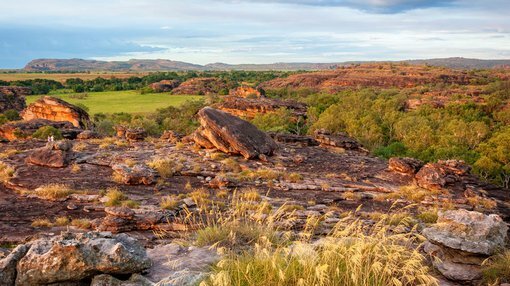 The Inferred Mineral Resource estimate stands at 2.2 Mt @ 1.4 g/t gold equivalent for 101,000 ounces gold equivalent for the project, which is part of DAV’s 100%-owned Southern Cross Bore Project in the Northern Territory. Prepared by Conarco Consulting, the Resource includes 52,000 ounces gold at 0.7 g/t and 9,000 tonnes copper at 0.4%. The Inferred Mineral Resource for the Johnnies Reward deposit incorporates assays from 41 drill holes including nine diamond, 15 percussion and 17 RC holes for a total of 4699 metres. It extends from an ‘outcropping gossan through a transitional weathered zone’ that is approximately 20 metres thick, with fresh rock beneath. The mineralisation encountered at Johnnies Reward is interpreted to be an iron oxide copper-gold (IOCG) deposit hosted within a magnetite-pyroxenite. From exploration undertaken so far, it is open down-dip as well as along strike to the north. DAV’s Southern Cross Bore Project features numerous other targets for follow-up exploration, including another outcropping gossan with anomalous rock-chip samples (Two Amigos) and historic copper workings (Pinnacles). Due to the fact that the project’s Inferred Mineral Resource has been estimated based on historic drilling information, the costs have been minimal for DAV — whose key focus remains on its potash assets in Germany’s South Harz Basin.